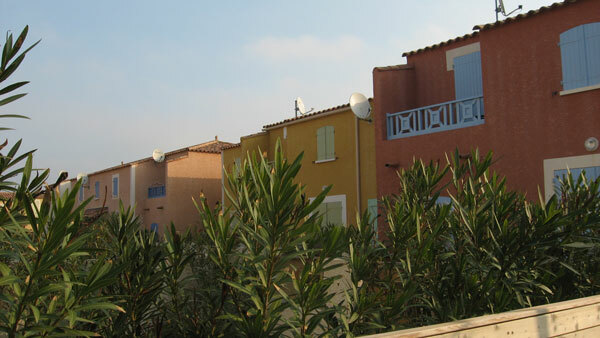 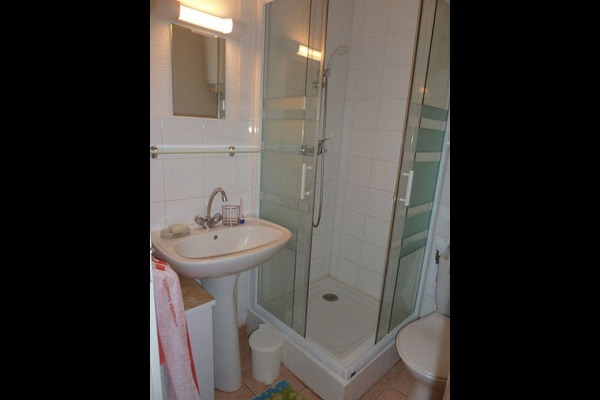 This very well arranged semi-detached house is located in a residence close to the beach. 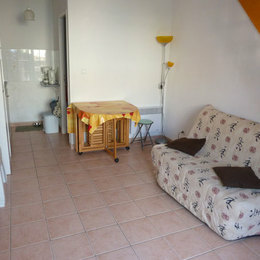 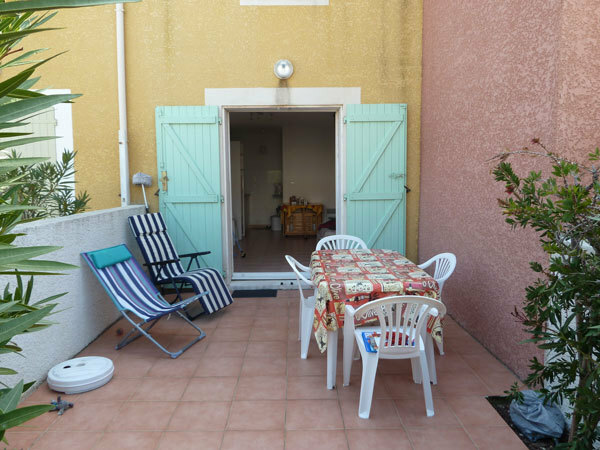 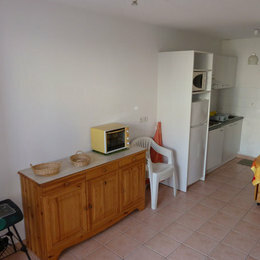 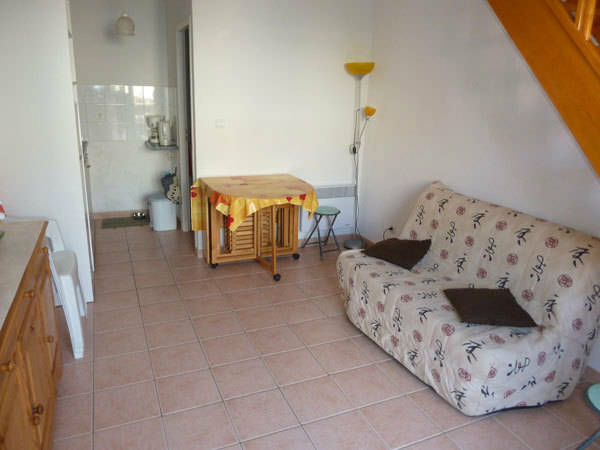 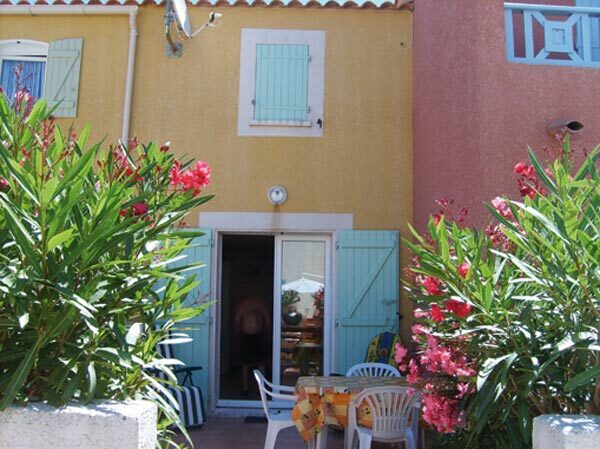 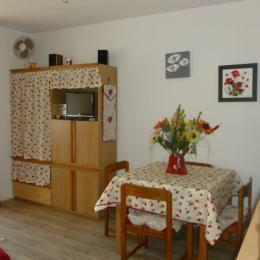 It offers a large terrace, equipped with a garden furniture and a barbecue. 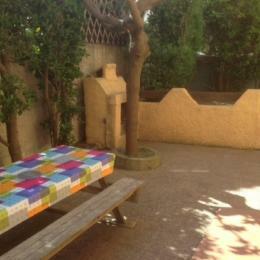 You will also have a car park reserved for the parking of your vehicle. 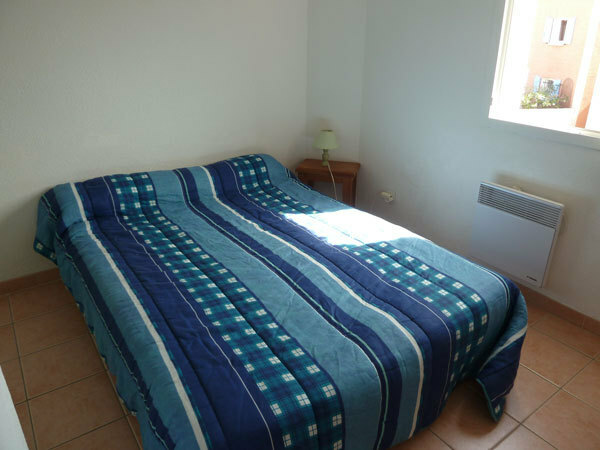 On the ground floor: kKitchenette equipped, stay-living room with space meal and a sofa bed 140 in type BZ, room of water with TOILET. 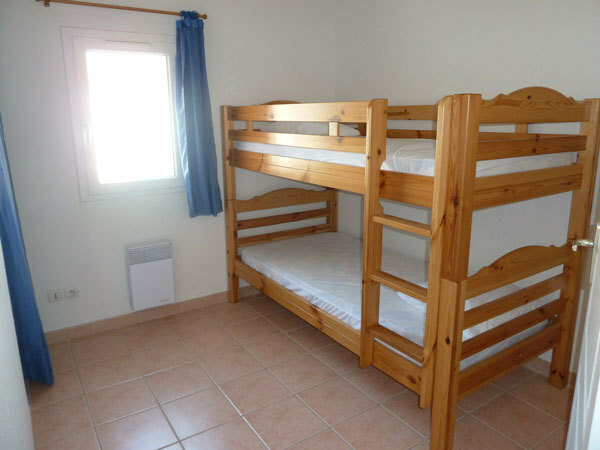 On the floor: two rooms one with a bed in 140, the other with two beds in 90 superposed. 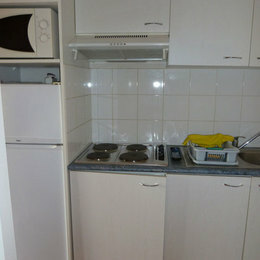 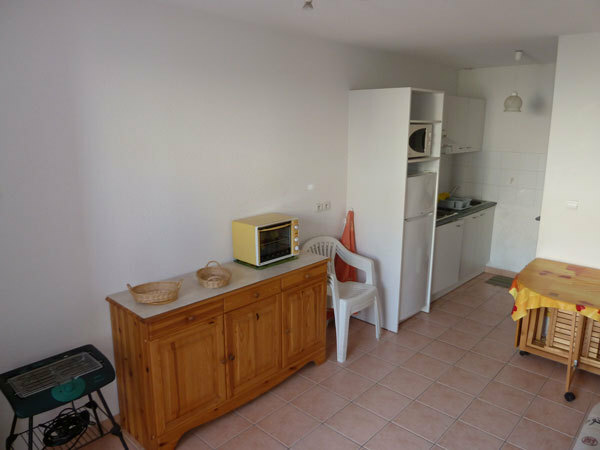 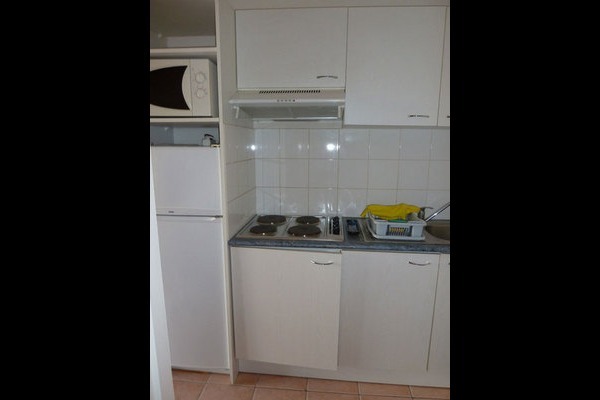 Television with satellite dish, washing machine, microwave, freezer, electric barbecue.